Company Crok d.o.o. 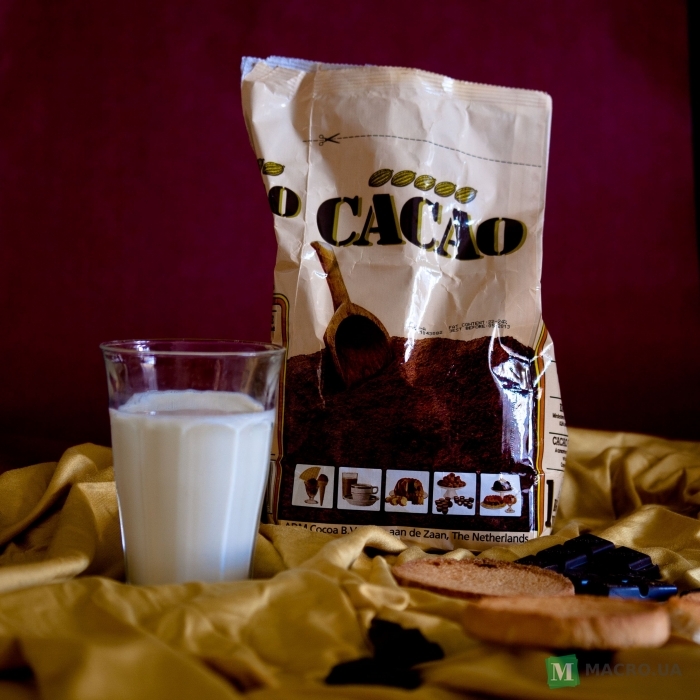 offer alkalized cocoa powder of high quality. Origin:Netherlands. The fat content is 20-22%, the product is packed in a handy 1 kg bags. Price without VAT, delivery from the warehouse in Ljubljana. Keep cool and dry. 2 years expiry date. 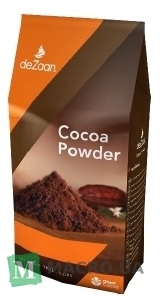 ADM Cocoa's deZaan™ brand of premium cocoa powders has been recognized for decades as an industry standard of excellence.From natural and alkalized powders to reduced and higher fat contents—the deZaan range possesses an unequalled array of unique colors and distinctive cocoa flavors.Cocoa powders are used in cereals, snacks, beverages, dairy products, ice cream and frozen desserts, baked goods, confectionery;and compound coatings, as well as in instant products and other dry mixes and premixes. 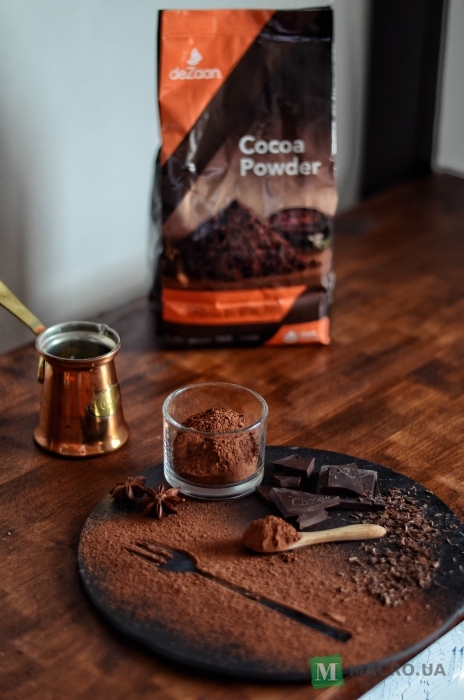 Добавить отзыв Отзывы о товаре "Cocoa powder ADM Netherlands DeZaan 1kg"